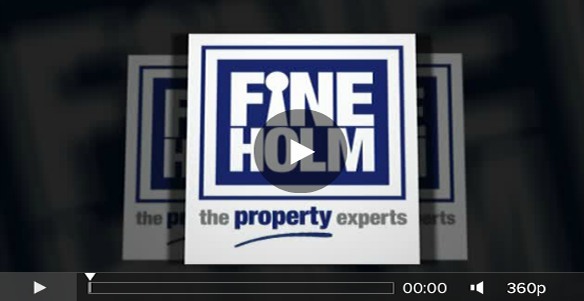 Fineholm has been marketing property for over 40 years to help Landlords find suitable tenants for their property. It’s what we do and we do it well! On average we advise landlords that it takes 4-6weeks to find, check and move the right tenant into a property. Fineholm go to great lengths to ensure that your property reaches as wide an audience as possible and all of our properties are marketed in a similar manner. How will you find me a great tenant? Fantastic photography with professional equipment to showcase your property – have a look at our listings to see what we do! Marketing videos to ensure your propery stands out from the crowd – video clips are everywhere and tenants want to look at video on their mobile while they search. Here is an example of a video promo clip. www. 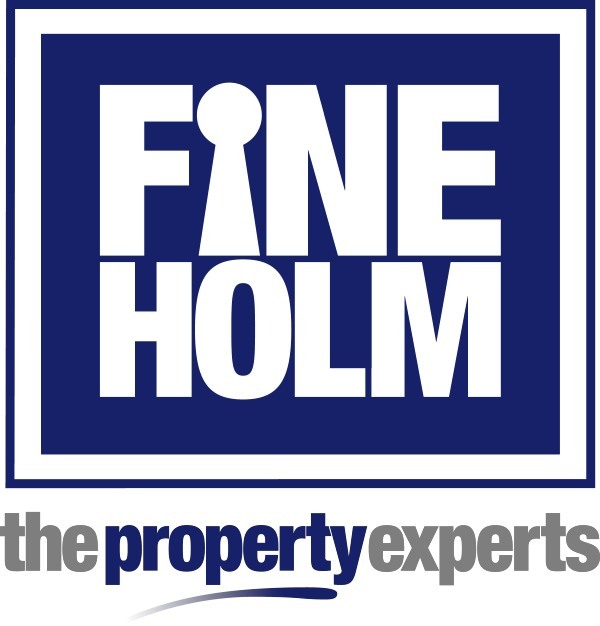 fineholm.co.uk – we have over 11,000 hits per month and as a household name in Scotlands’ central belt you can be sure your property will be seen. Facebook are fundamental in todays market – we use both these tools to both find tenants and promote the brand – prospective tenants (especially younger ones) use this daily to keep in touch! Finehom have invested hugely with a campaign throught Edinburgh, Glasgow and Central Scotland, with both 48 sheet and 96 sheet billboards. This incredibly effective marketing tool helps to further heighten our brand profile, in turn resulting in a positive benefit to our landlords. See some examples of our current campaigns. 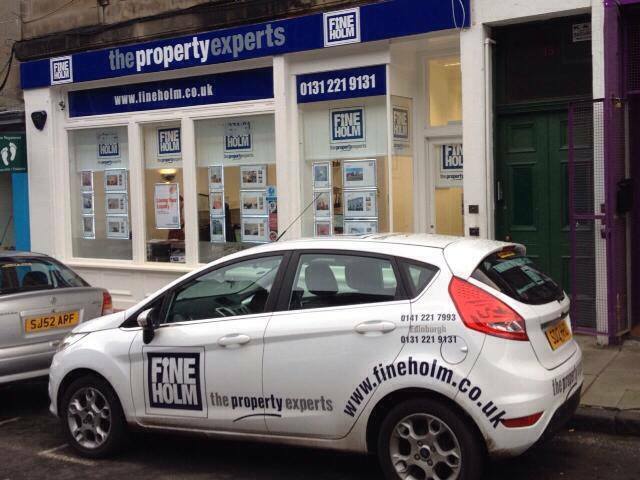 10 + cars zoop around the central belt, promoting fineholm and its’ contact details, in turn pointing prospective clients to our site and importantly, your property. The oldest and probably most cost effective marketing tool, drawing attention specifically to your property for both prospective clients and those looking to view. If you would like to know more our services, please get in touch to arrange a valuation or visit our “whats included” section.